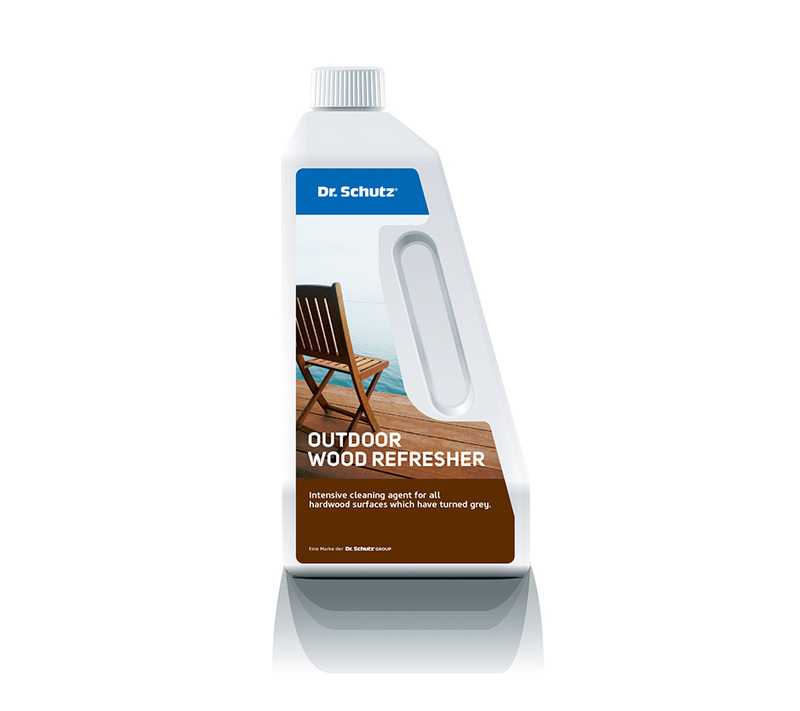 For restoring greyed wood back to the original and natural colour again for outdoor woods such as decking, garden furniture, tables, chairs, benches made of any type of wood. Clear any dust and coarse dirt from the surface, using a broom or soft cloth. Moisten the wood surface with clear water before use. 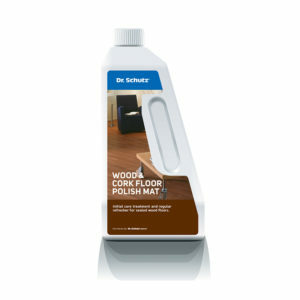 Apply the wood refresher generously onto the surface, using a brush or a roller. Leave the product to soak in for at least 10 mins – or longer for severely greyed surfaces. Finally, use an abrasive fleece or scrubbing brush directly along the wood fibres and whilst rinsing with water. After cleaning, rinse the surface thoroughly with water (e.g. with a garden hose). 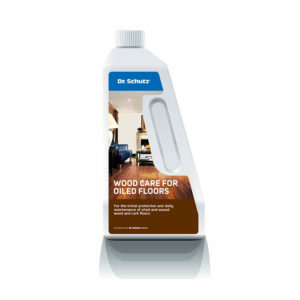 After drying, use a care product such as Terrace Oil to protect the wood. 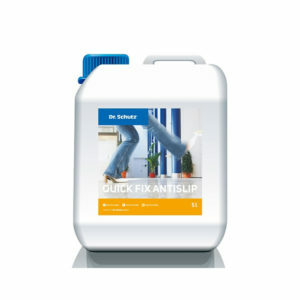 Protect sensitive bordering surfaces from splashes, e.g. with protective foil. Avoid contact with metal during application, as far as possible use brushes bound with plastic, or with synthetic bristles. For cleaning purposes, never use a high-pressure hose, or hard sandpaper, because this roughens the surface, which means the natural wax and oil ingredients stay on the top and are weathered away, while the wood becomes more sensitive to dirt and water. In order to remove stains and discoloration, and to achieve a smooth surface, sand the wood with very fine sandpaper by hand. 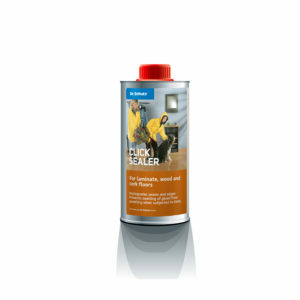 If a mechanical sander is used, heat is produced which can lead to black indentations forming. Remove sanding dust with a moist cloth.